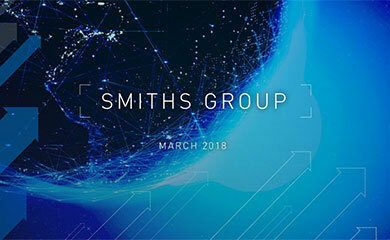 Smiths Group plc (“Smiths” or “the Group”) today issues its pre-close trading update ahead of its Annual Results for the year ending 31 July 2018. The Group has successfully returned to growth with revenue for the 11 months ended 30 June up 3%, on an underlying basis, reflecting the anticipated acceleration of the Group’s growth rate in the second half, with good performances from John Crane, Smiths Detection, Smiths Interconnect and Flex-Tek. The Group, with the exception of Smiths Medical, is expected to deliver a full year performance in line with expectations. In advance of the new EU Medical Device Regulation in 2020, one of Smiths Medical’s European Notified Body service providers has been decertified for some products. This has led to the temporary suspension of some of Smiths Medical’s products in Europe. As a result of this and the termination of two contracts in the US, the division is now expected to deliver a (2)% revenue decline for the full year and margins similar to the first half. Excluding the impact of these one-off disruptions, the division is delivering good underlying growth underpinned by the growing contribution of new products launched in the year. The Group has continued to make further progress on the high grading of the portfolio, focusing it on scalable leading positions in attractive growth markets. In May, John Crane completed the sale of its Bearings business to Miba AG for an enterprise value of $35m and in June, completed the acquisition of Seebach GmbH, a provider of highly-engineered filtration solutions, for an enterprise value of €60m. As announced in May, the Group remains in discussions about a potential combination of its medical division with ICU Medical, Inc. There can be no certainty that a transaction will be concluded. With the Group now back in growth, we expect FY2019 to be another year of progress. We remain confident that over the medium term we will achieve sustainable organic revenue growth above our chosen markets. 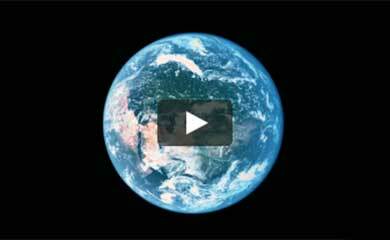 In parallel with active portfolio management, we will deliver superior long-term sustainable value. Smiths Annual Results announcement for the year ending 31 July 2018 will be released on 21 September 2018. This announcement contains certain statements that are forward-looking statements. They appear in a number of places throughout this announcement and include statements regarding our intentions, beliefs or current expectations and those of our officers, directors and employees concerning, amongst other things, our results of operations, financial condition, liquidity, prospects, growth, strategies and the business we operate. By their nature, these statements involve uncertainty since future events and circumstances can cause results and developments to differ materially from those anticipated. The forward-looking statements reflect knowledge and information available at the date of preparation of this announcement and, unless otherwise required by applicable law, Smiths undertakes no obligation to update or revise these forward-looking statements. Nothing in this document should be construed as a profit forecast. 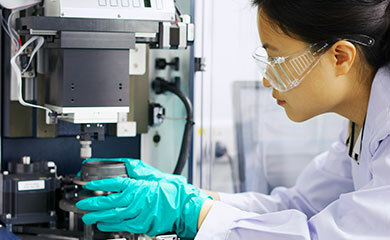 No statement in this announcement is intended to be a profit forecast and no statement in this announcement should be interpreted to mean that earnings per Smiths ordinary share for the current or future financial years would necessarily match or exceed the historical published earnings per Smiths ordinary share. Prices and values of, and income from, shares may go down as well as up and an investor may not get back the amount invested. It should be noted that past performance is no guide to future performance. Persons needing advice should consult an independent financial adviser.